Most people love talking about themselves. We prefer to talk about you and your business but you can find out a little more about us here if you wish. Rise Online is headed up by Jason Mills, self confessed daddy geek and all round tech lover. His passion for drones and fantasy football is only beaten by his love for SEO and it is fitting perhaps that he owes his knowledge of search engine optimisation to both of these hobbies. As a former secondary school teacher, Jason has always enjoyed helping others (although most of his time is now spent helping bigger people) and loves to see businesses grow and fulfil their potential. Jason instils his own values in to Rise Online and his drive for systematised perfection is what sets Rise Online apart from the crowd. That, along with a down to earth approach to client relationships and an eagerness for transparency. Realising that most business owners care more about results than fancy acronyms (Jason had enough of those during his teaching days), at Rise Online we try to explain everything in real everyday language rather than trying to blind you with tech talk. 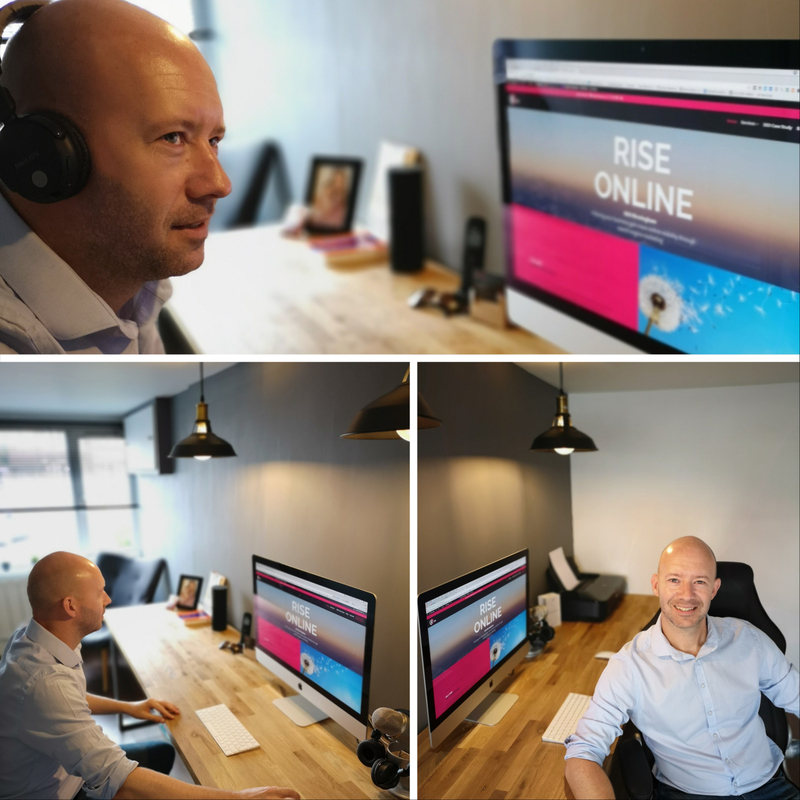 Rise Online is now in its third year since being re-branded and we are already making waves in the local online space. Just search for us using terms like ‘SEO Birmingham’ and ‘Search marketing Birmingham’ and you will find us on Google – not bad considering Jason runs Rise Online pretty much single handedly and we have already beaten many of the so called bigger agencies in to submission. 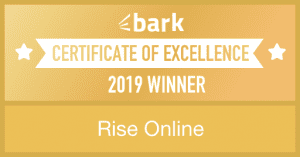 2019 brings many exciting new beginnings for Rise Online and you can expect to see us sharing many of our client successes along the way. If you would like to be among those successes then why not get in touch with Jason today for a no obligation audit of your website and find out how we differ from the rest.